Another Champions of the Flyway race is in the books. This year was amazing on many levels: New teams, great fundraising and a fantastic and dramatic race. The Champions of the Flyway is not only a challenging bird race, actually the race is just the climax of months of fundraising and promotion. 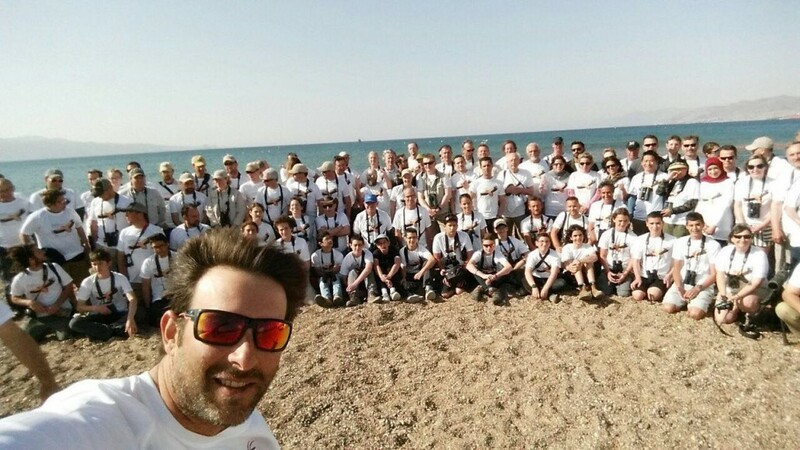 This year the COTF team joined forces with Doğa Derneği (Birdlife Turkey) in order to raise money to tackle the illegal killing of birds in Turkey. Teams of birders from all over the world spread the word and asked their respective crowds to donate to the cause. Over $60,000 were raised; money that will be implemented to several projects on the ground in turkey. These projects include enforcement work as well and mainly educational workshops with children, including targeted work with children of Syrian Refugees. A full account of the race itself will follow soon but in the meantime here are the results, award winners and final standings of all teams. Bravo menotti , boscain e,colombo!per essere la prima partecipazione siete andati bene ! Great Race! I am from China, how can I take part in the race?